You searched for which does not fit your . We've redirected you to 126-049, which has the proper fitment. 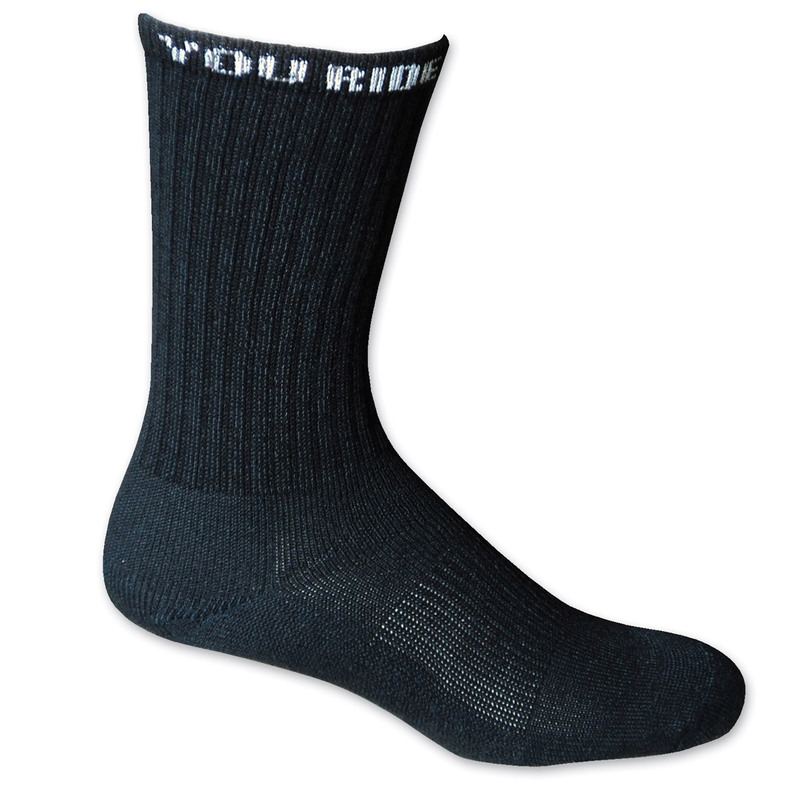 I purchased two different brands and I think these socks will be great when riding during the colder months. They are comfortable. For summer riding, I really like the Biker Socks.